The North Dakota nonprofit sector strengthens the economy, improves communities and engages diverse stakeholders to enhance quality of life. 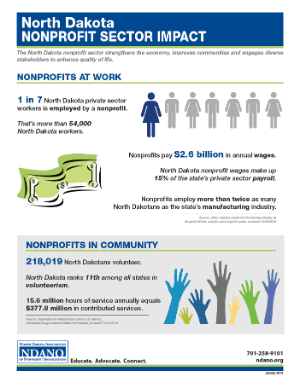 NDANO's report - North Dakota Nonprofit Sector Impact - highlights the essential work of the state's charitable nonprofits in all mission areas. Employs 15 percent of the state’s private workforce. Leverages volunteer power ($377.8 million of service contributed). 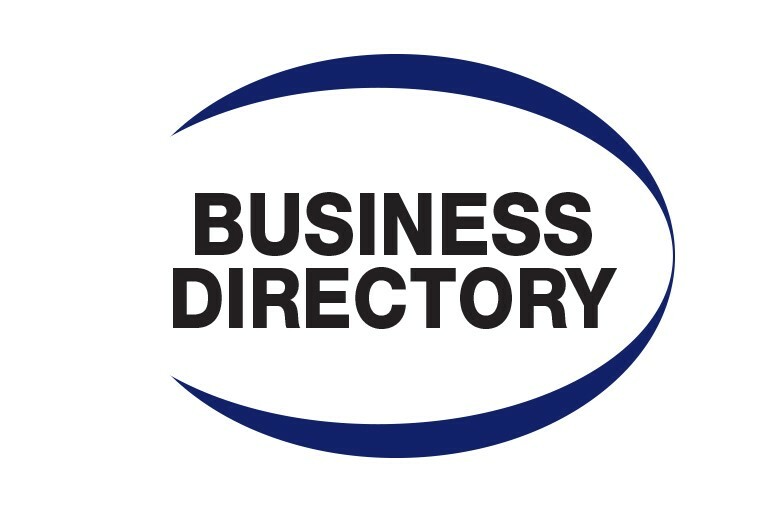 Reports $4.1 billion in annual revenue. 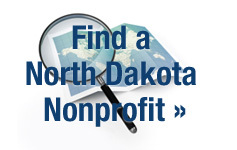 This report focuses on public charities in North Dakota. Public charities (3,712), along with private foundations (166), are classified by the IRS as 501(c)(3) organizations and are eligible to receive tax deductible contributions. Other nonprofits (1,937) include fraternal organizations and trade associations. Not accounted for in these numbers are religious congregations, which are 501(c)(3) organizations but not required to report to the IRS. Nonprofits impact the lives of every North Dakotan throughout a lifetime. Experience these mission moments from a few of NDANO's members across the state.